If you are concerned about the toxins and noxious odors that typical cleaning products leave behind, Viviane's Cleaning & Restoration Inc is the green cleaning company for you! 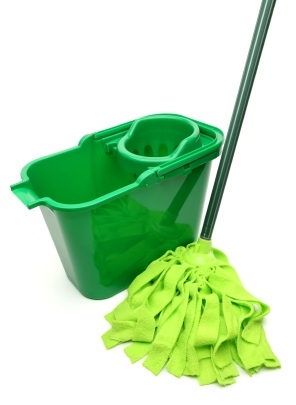 Green Cleaning is the process of maintaining a sanitary and healthy environment without causing harm to its inhabitants. Viviane's Cleaning & Restoration Inc is proud to offer Green Seal approved cleaning products and cleaning techniques that promote smart green cleaning practices. We use products that kill 99.9% of viruses and bacteria without harming the environment or leaving a noxious odor.